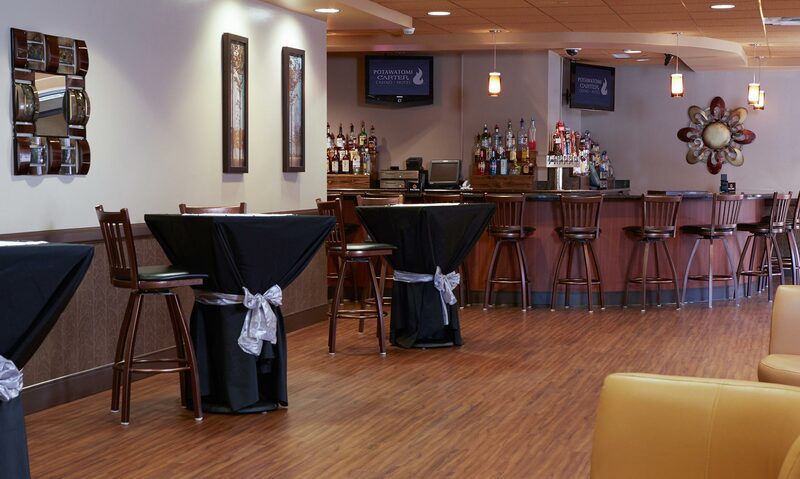 We have rooms for every occasion. You'll find a variety of room types to suit your needs! 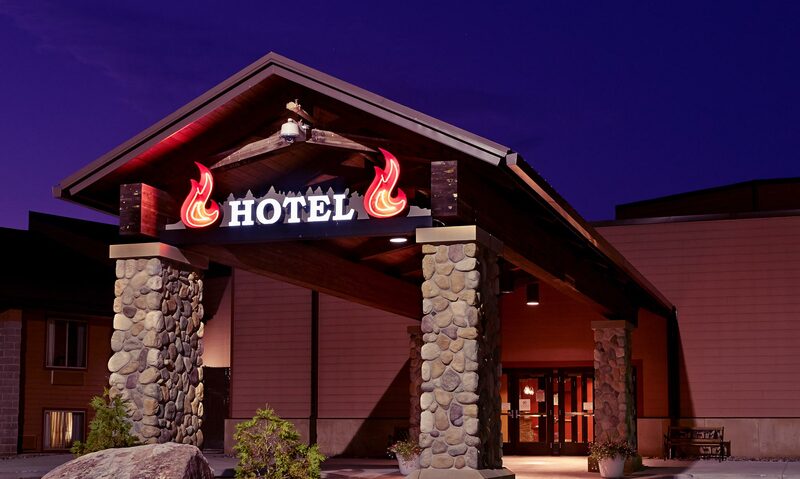 Check out our lastest hotel specials. 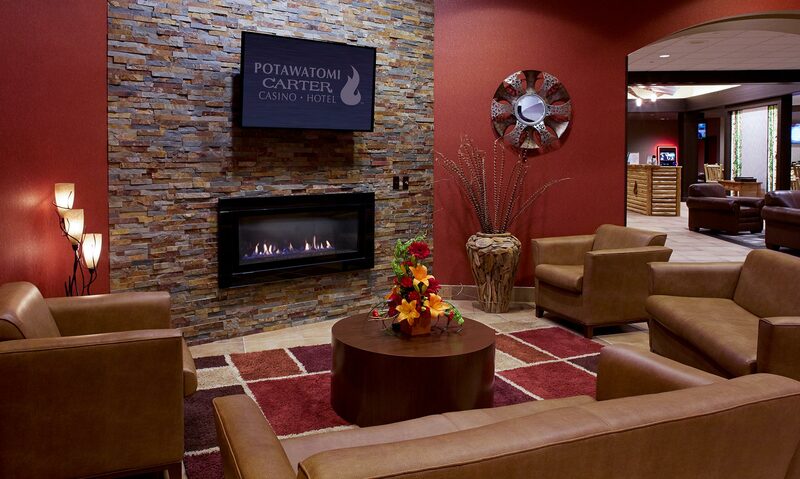 We want our guests to get the best deal on a great room! 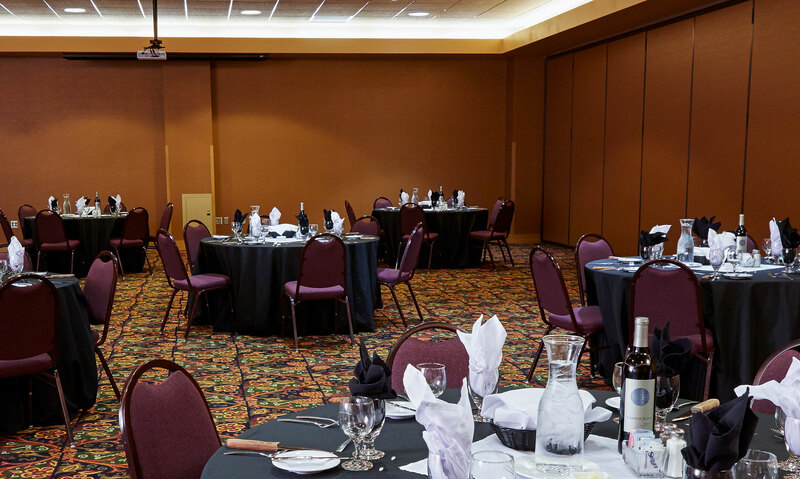 We can cater our conference center to virtually any group size. Book your conference today!